I’m very excited to be apart of my second review at The Second City. After 14 weeks of rehearsing and writing, the new revue is here! A Red Line Runs Through It is Second City e.t.c.’s 40th Revue written and performed by Lisa Beasley (ME! ), Aasia LaShay Bullock, Peter Kim, Katie Klein, Julie Machiano, and Scott Morehead. Lisa B is hilarious. 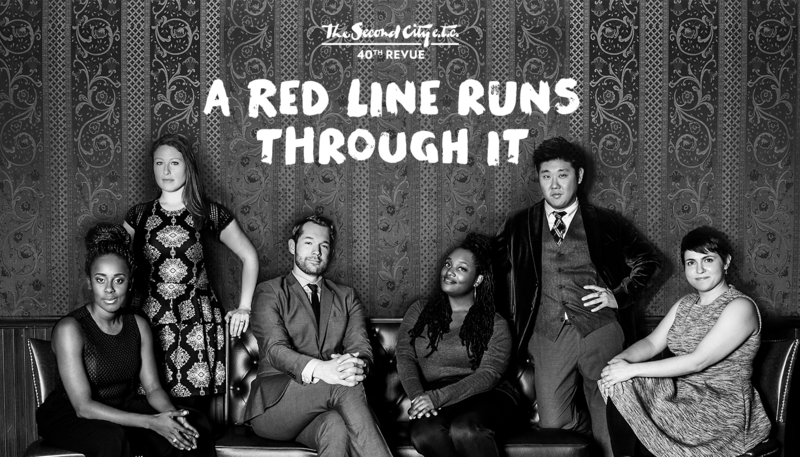 Went to Second City and saw A Red Line Runs Through It. 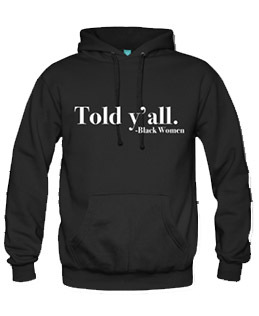 Truly great writing and performing on all fronts. I would see it again and encourage people who haven’t seen it to do so. Look forward to seeing Lisa B become a big deal.